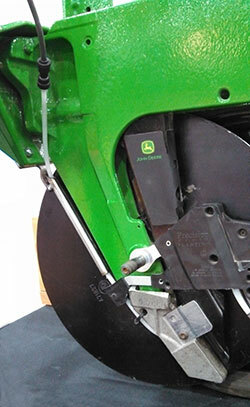 Exapta upgrades and replacement parts are designed for optimum no-till seeding giving you better emergence, greater crop yields and higher profits for years to come. 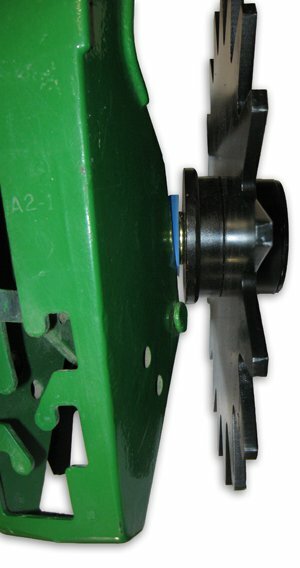 We provide many options for no-till planter and drill parts, including the following brands. Click on the links below for exact make and model information.